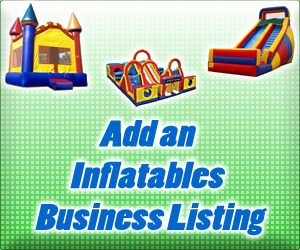 If you are looking for a bounce house rental in California Fun Party Jumpers is ready to deliver to San Jose, Milpitas, Santa Clara, Sunnyvale, Saratoga, Cupertino, Campbell or Los Gatos. 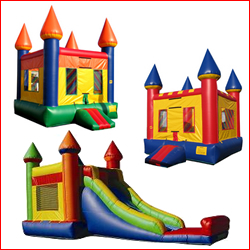 Bounce House units are available as are jumpers with slides and jumpy houses are always a hit with kids! Fun Services – Have the FunFair Carnival serve your Southern California event – perfect for fairs, carnivals, company picnics, school carnivals, and more. Amusement Inflatables include the Kraken Slide, Off Road Obstacle course, Movie Screen, Dragon Tube, Train Tube, Joust, Bouncy Boxing, Photo Booths, Smash-em Strength testers, and much more! . . . Activate this business listing.